This isn't a dream, it is your reality! 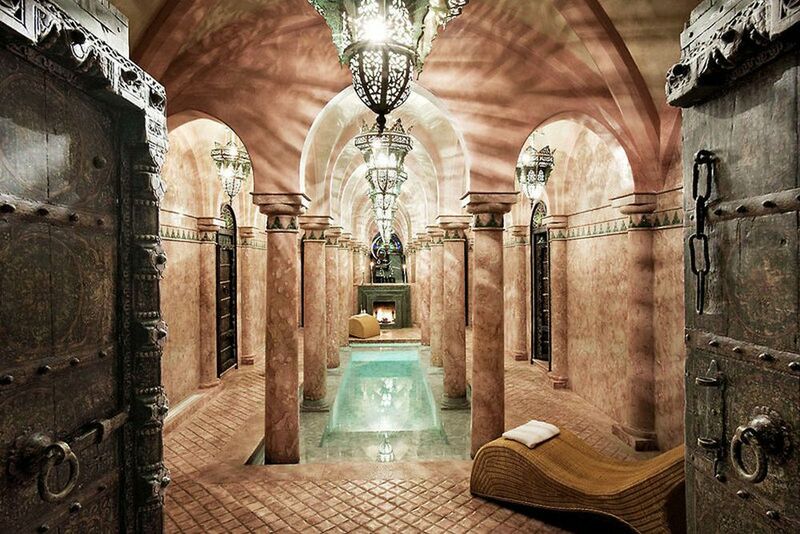 Indulge in the hammam at La Sultana. Moorish beauty that pays close attention to detail. 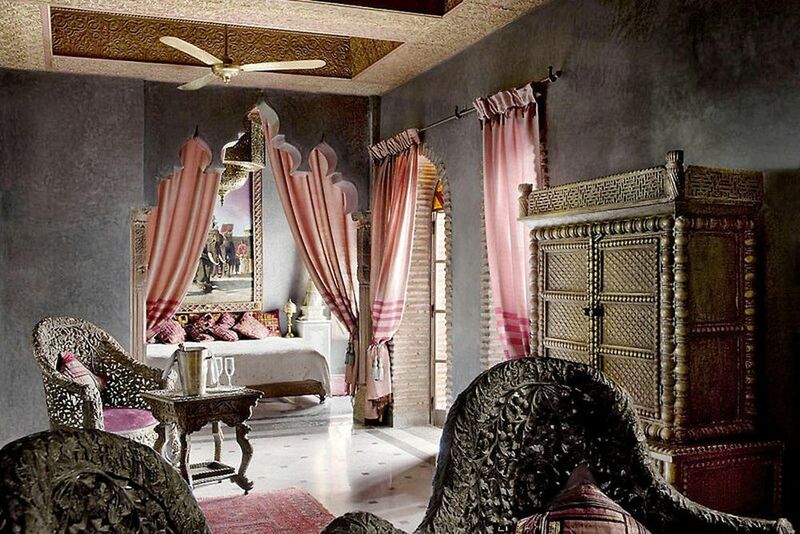 Spend your dreamy, Morocco days in this tranquil room. In the heart of the Médina, and amidst some cultural wonders of Marrakech, La Sultana’s enchanting hotel is a holiday that you will never forget. La Sultana Hotel’s ideal location hides behind an unobtrusive portal, and makes it a neighbor to the royal palaces of Marrakech. Located in the Old City and just a stone’s through from main attractions, you will be living in the medina of Marrakech, a UNESCO World Heritage Site. The hotel offers private airport transfers. La Sultana is a timeless palace with patios full of orange trees, palm trees and flourishing flowers; a magical atmosphere in the middle of the lively city of Marrakech. 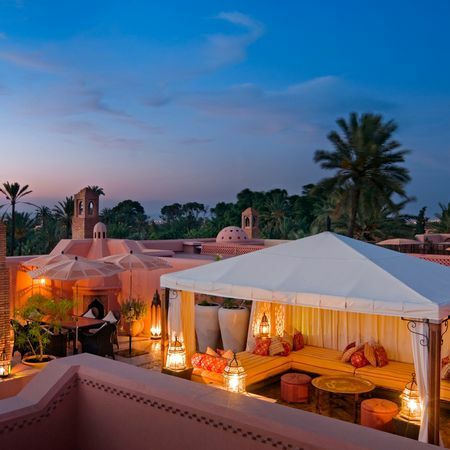 The large roof terrace allows guests to view breathtaking panoramas to the surrounding city and some of the most beautiful sights of Marrakech. The hotel has two delicious restaurants and a lounge bar for guests to try. La Sultana’s restaurants offer traditional Moroccan cuisine to reflect the flavors of the season and fresh ingredients. Enjoy your delectable meal either in the cozy atmosphere of the patio or on the rooftop overlooking the vibrant city. For the ultimate epicurean delight, La Sultana offers cooking classes every morning. The hotel has an outdoors heated swimming pool with jet stream, panoramic terraces with amazing views, a pool table, private meeting rooms, free Wi-Fi, a library, and a boutique! The 28 bedrooms or suites are the perfect combination of a luxurious atmosphere and sophisticated elegance. 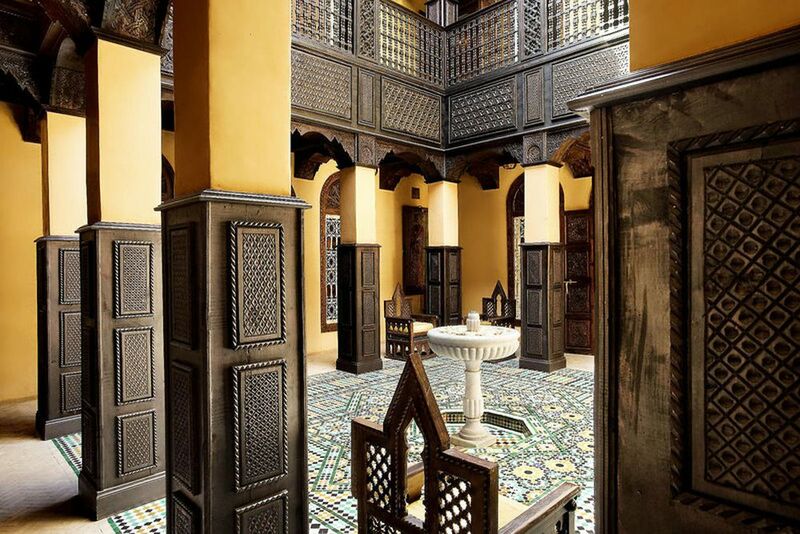 The hotel has four historic riads decorated with traditional techniques and materials. All rooms have original fireplaces and bathrooms with modern appliances. The marble and hand-carved wood make you feel like you are staying in a palace. The amenities include air-conditioning, a fan, satellite TV, DVD/audio CD player, iPod dock, phone, free Wi-Fi, non-alcoholic bar free of charge, and a king-size bed. 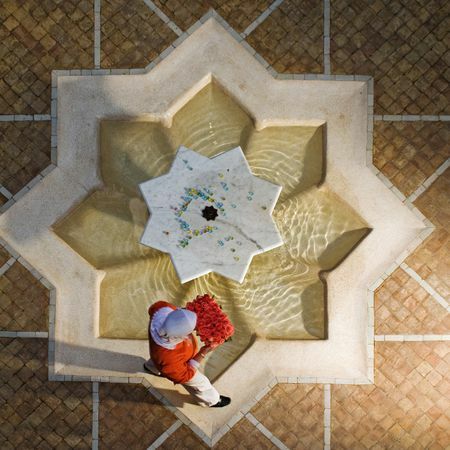 Paying close attention to Moroccan tradition, the Sultana Spa is the ultimate haven for pure relaxation. The spa offers two superb hammams, a Jacuzzi, sauna, beauty center, hairdresser, balneotherapy baths and open air massage cabins. The hotel offers a babysitting service for families.